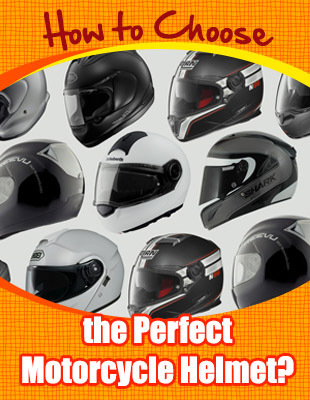 There is a big possibility that you would like to have a motorcycle helmet that will allow you to stand out from all the others. 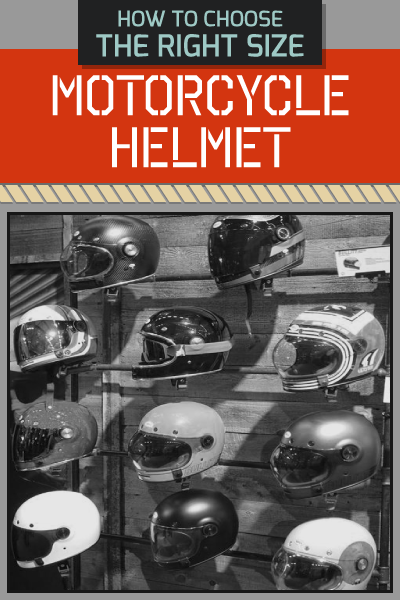 You may have purchased a helmet that you know is functional enough for you but as much as possible, you would like to improve on its design. 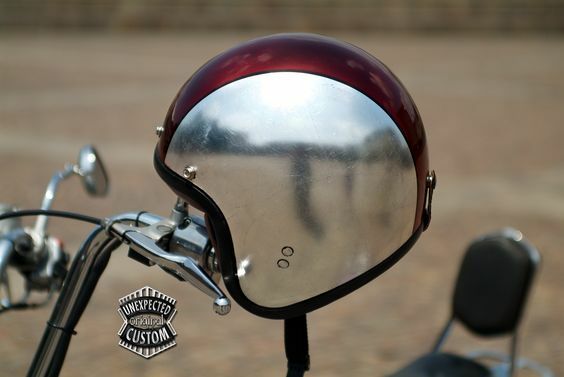 You have to remember that when it comes to improving your helmet, one of the options that you may have it to paint it. The best option that you may have to paint is the airbrush because this will make painting your helmet so much easier. Would you like to know how you can do it? Read on to know about what you can do. You would need to disassemble your helmet. You may think that you can paint directly on your helmet again but this is not the case at all. You need to disassemble your helmet first so that you can sand it down to remove the paint and to make sure that it is all even. When it comes to disassembling, you would have to remove all the glass, screws and even removable plastic that can be found in the helmet. You would need to soak the sand paper in water for about 5 minutes before you can use it to sand your helmet. Remember that your main goal in sanding your helmet is to make sure that you will remove the original varnish and paint of your helmet initially. If you would not do this, the paint will not hold on the helmet. You can also use the sand paper in order to remove possible imperfections on the helmets that you have. Remember that you may need to do this for a long period of time until such time when your helmet is already perfect. If you would like the paint to look amazing on your helmet, you need to pay a lot of attention on this. Tape everything with the use of your masking tape the various things that you do not want to paint. You know that if you do this, you will be able to keep the shape of the areas that you do not want to remove. You may want to trim some of the areas if in case you would like to change something. 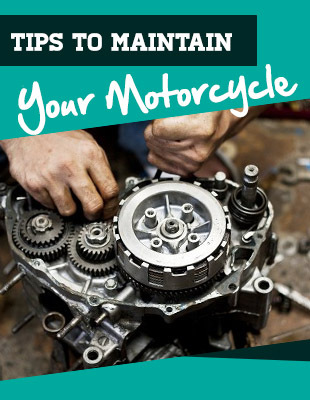 You would need to use a primer once you are sure that the motorcycle helmet is ready for prepping. Place a few coats of the primer coat because you know that after some time, you would need to place the paint that you like to put on your helmet. Remember that when you are painting, you need to make sure that you will paint outside if you would like to avoid getting paint splatters all over your house’s interior. If you would like to paint something specific, you may want to make use of stencils but if not, you can paint it with the solid color that you would like to paint it with. You may choose the color that you think will look flattering on you and your motorcycle. If in case you do not want to make use of stencils, you may choose to design your helmet with your paintbrush. When you are designing your helmet with the use of a paintbrush, you would need to let the base coat dry up first if you do not want the base paint to spread out and mix with the color of the design that you are going to place. Once you are happy with the design that you have created, you can already let the helmet dry up so that you will not have any trouble with using it once you would need to use the helmet when you use your motorcycle to travel. It may take a few hours to a few days depending on the type of paint that you have used and how intricate your details are. You have to remember that you also have the option to place a picture on your helmet instead of having to paint the helmet by hand. The process may take longer but as long as you know where you are going to place the helmet, you know that this will not be a problem for you at all. Just imagine how cool your helmet would look like when you use it already when you travel. You know that this will not be a problem for you at all because it can look great.